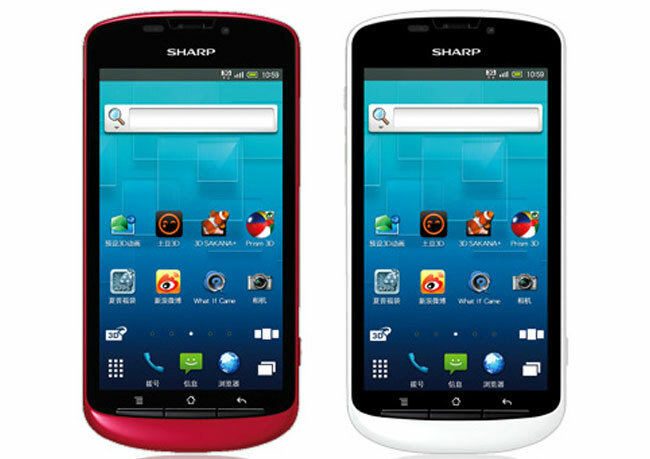 Sharp has added another Android smartphone to its range with the launch of the Sharp Aquos SH8298U 3D, which is a glasses free 3D Android device powered by Android 2.3 Gingerbread. The Sharp Aquos SH8298U 3D features a 4.2 inch qHD glasses free 3D display with a resolution of 960 x 540 pixels, and processing is provided by a 1.4GHz Snapdragon processor and it also comes with an Adreno 205 GPU. 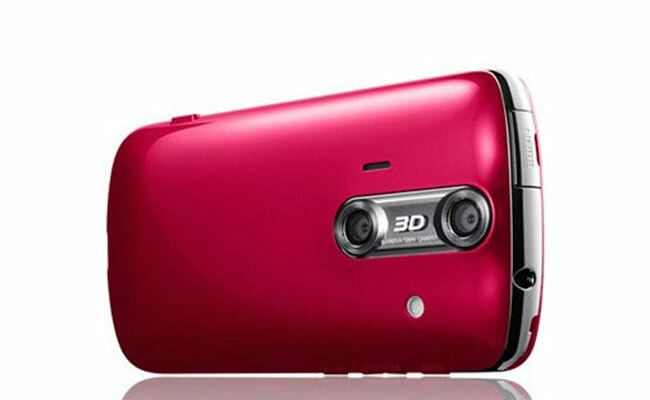 The Sharp Aquos SH8298U 3D also features dual 8 megapixel camera which are capable of recording 3D video, and a 1240mAh battery, it will go on sale in Japan shortly, there are no details as yet on whether it will become available in the US and Europe.